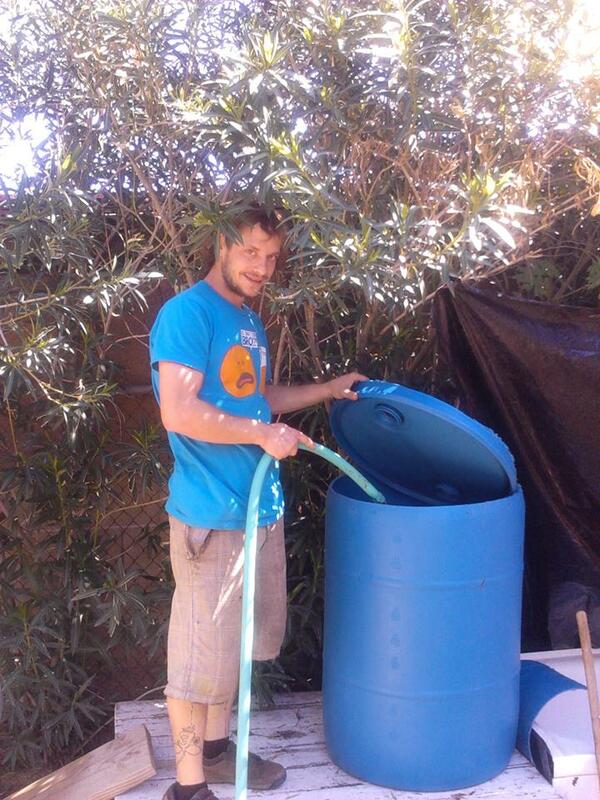 Symbiotic Farms is an Arizona based vision that was started to help build community through education. 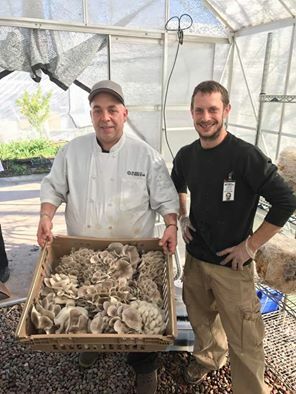 We farm edible mushrooms to serve to our local markets and offer consultation on cultivating mushrooms with our local farmers. 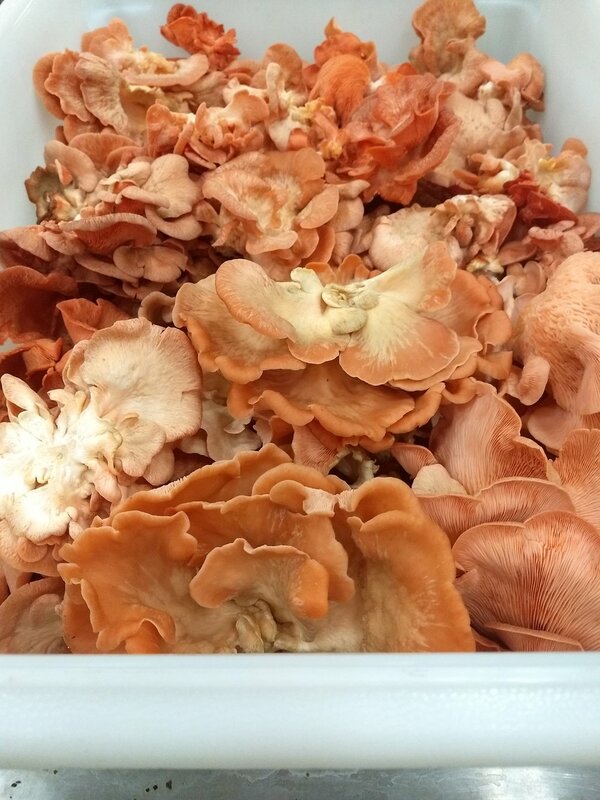 "Farming mushrooms could cultivate $10 million industry in Phoenix"